St. Michael's College has a long standing tradition and is committed to academic excellence as well as the total development of our students. 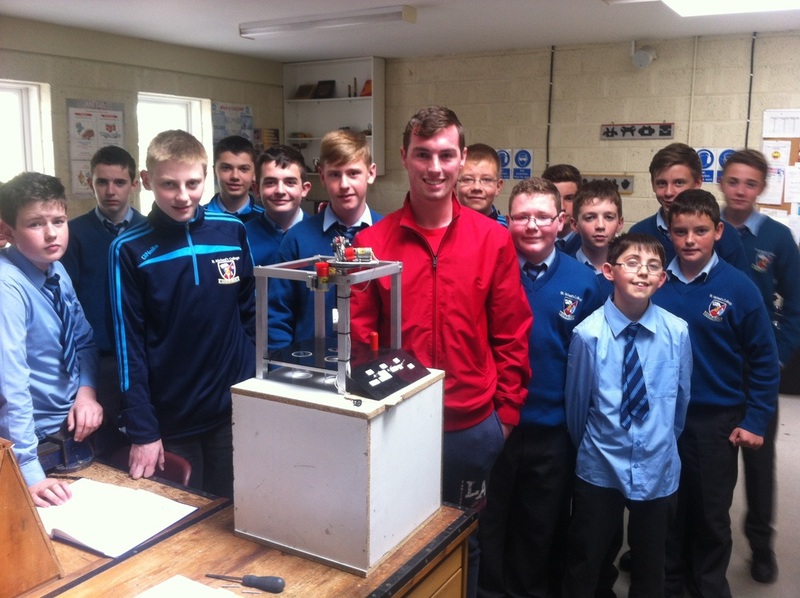 St. Michael's College curriculum consists of a Junior Cycle course, followed by an optional Transition Year. 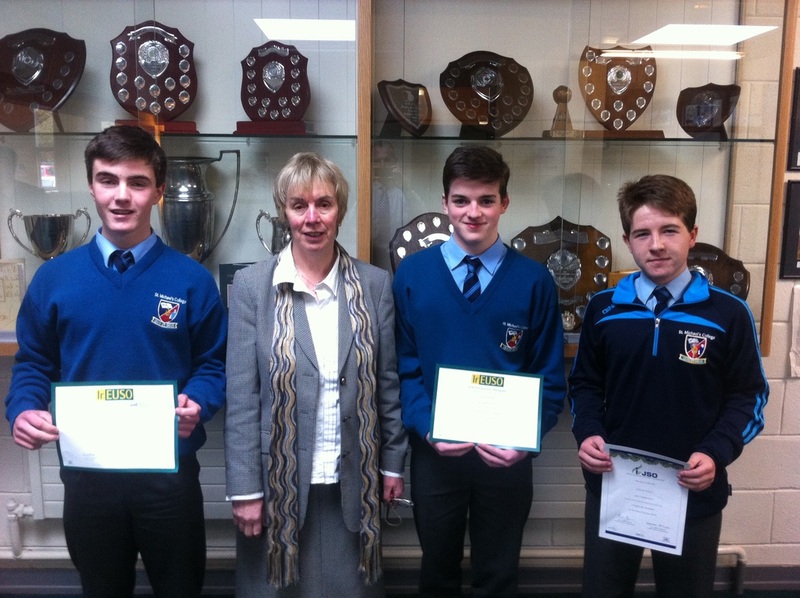 After Junior Certificate or Transition Year students progress into Senior Cycle to study for the Leaving Certificate. We endeavour to offer a curriculum which suit the needs of our students. 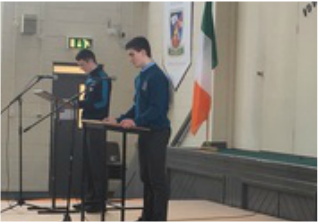 An insight into the Junior Cycle programme, the first state curriculum and examination faced by students in our school. Developed since 2010, St. Michael's College boasts a strong TY programme emphasising alternative academic and extracurricular activities. The pinnacle of Irish second level education, we detail the subjects and levels available to students of the college in this crucial exam.